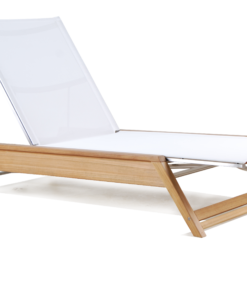 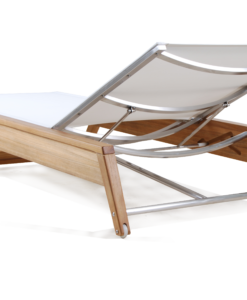 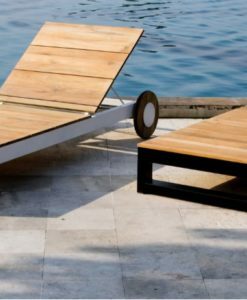 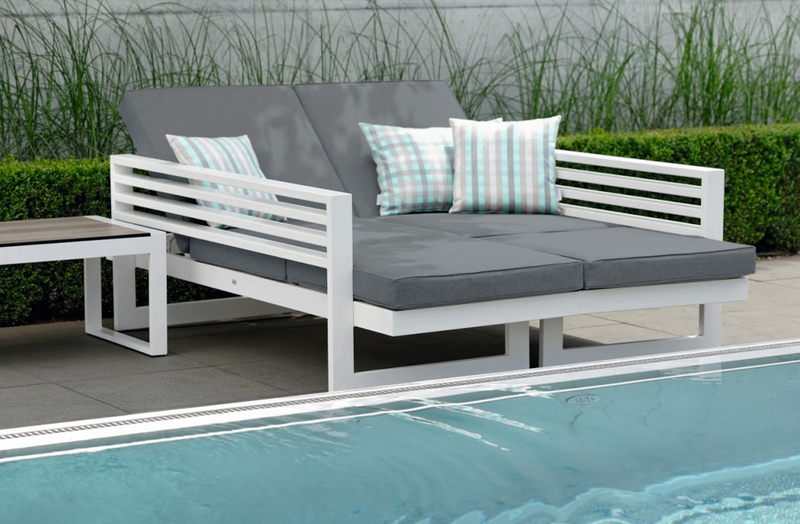 Modern Aluminum Multipurpose Single Chaise Lounger allows you to enjoy lounging in your yard, garden, patio, by the beach and your poolside. 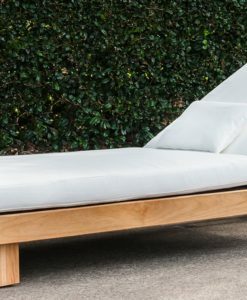 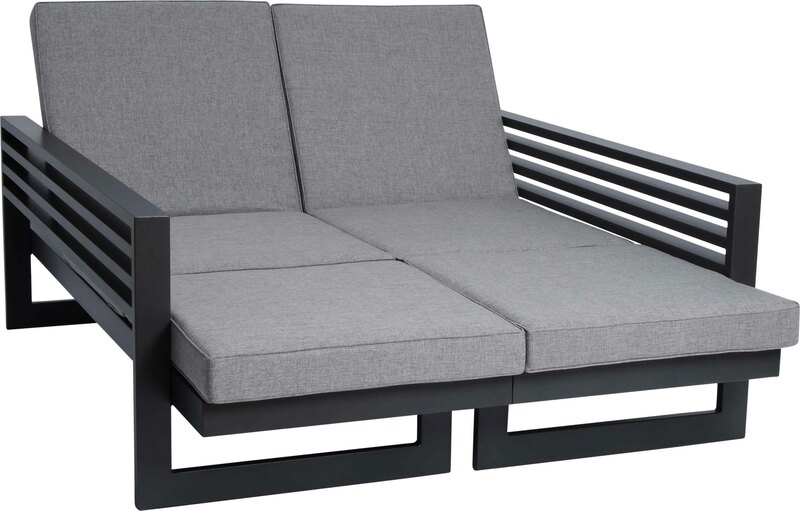 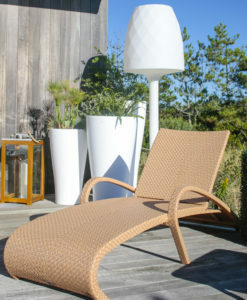 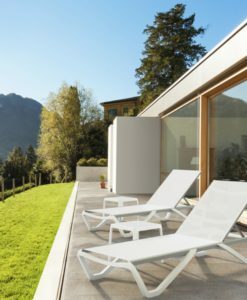 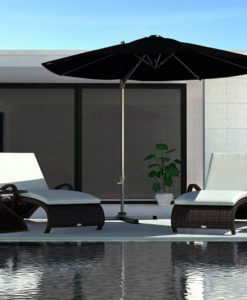 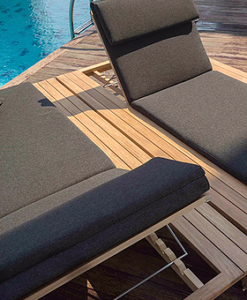 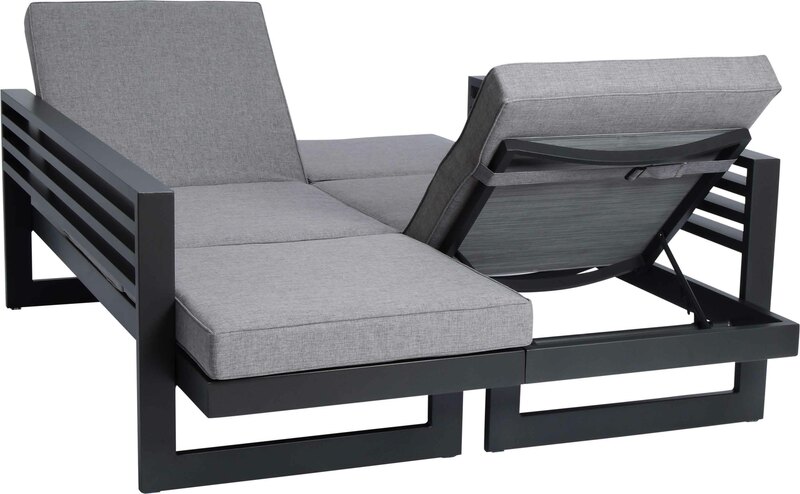 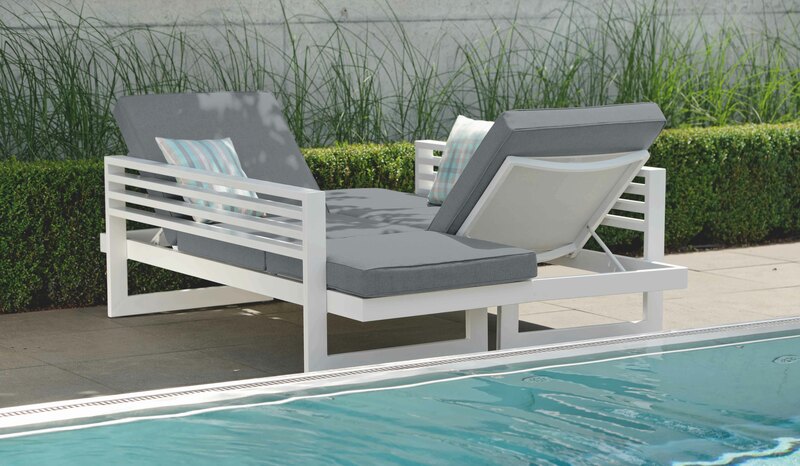 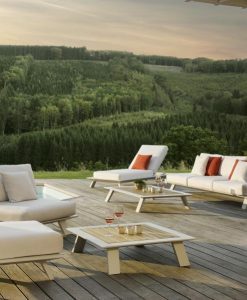 Additionally, this chaise lounger is made with polyacrylic fabric and powder coated aluminum making it both sturdy, of high quality and resistant to UV rays and the effects of weather. 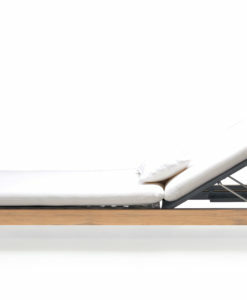 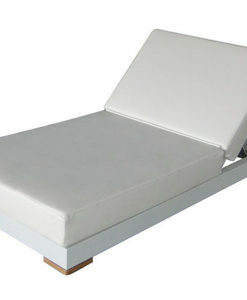 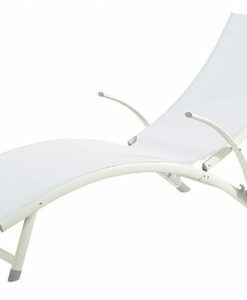 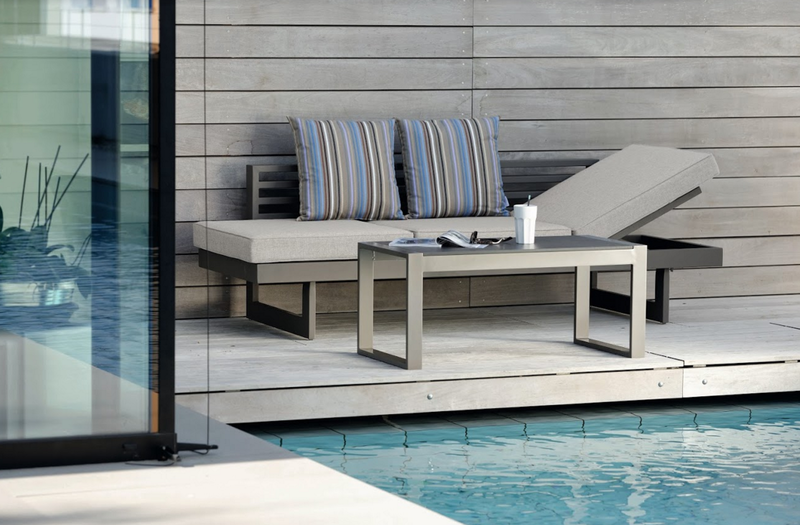 Modern Aluminum Multipurpose Single Chaise Lounger has a modern look and is highly adaptable. 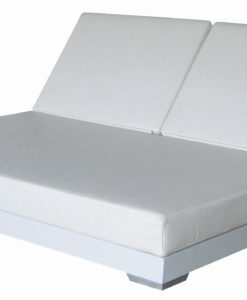 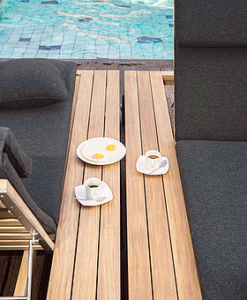 As a bench, couch, lounge or double bed it is versatile and fashionable. 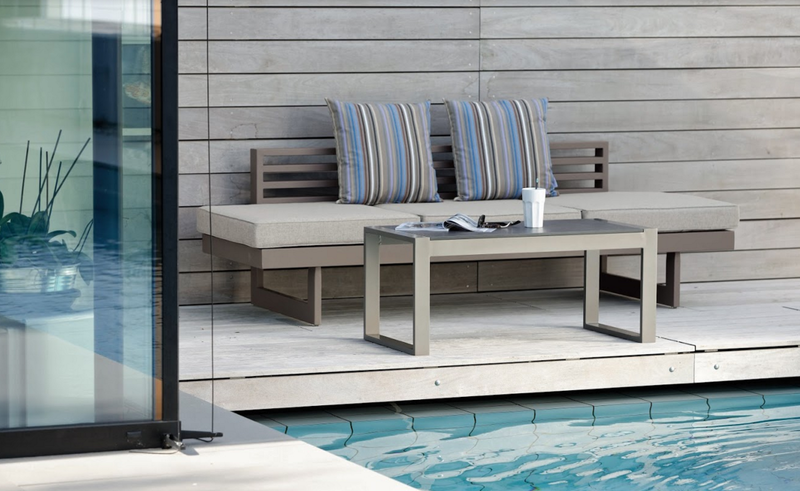 The colour selection satisfies every taste, because it’s available in anthracite, graphite, taupe and white. 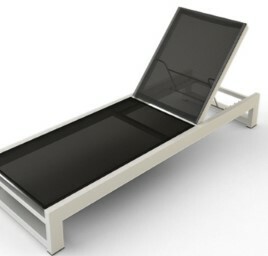 Let its positioning options inspire you.